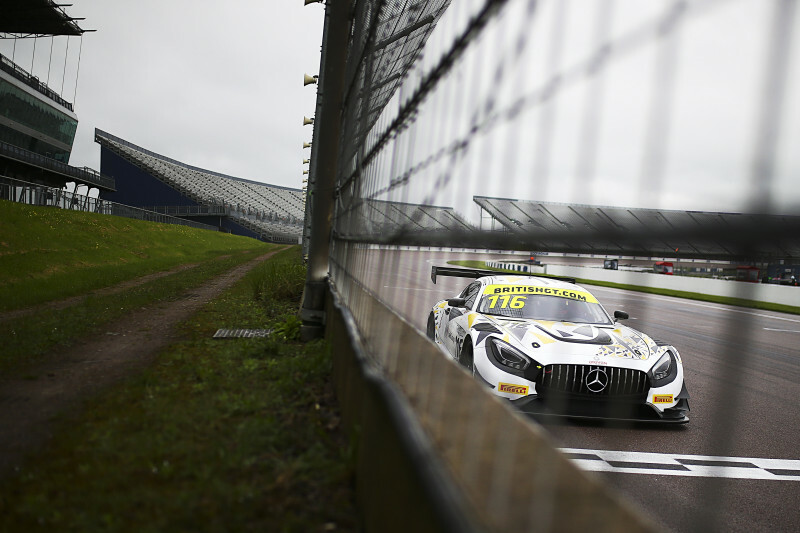 Third quickest in the senior category was the #11 TF Sport Aston Martin V12 Vantage with a 1:33.175 set by Nicki Thiim in the car he shares with Mark Farmer. 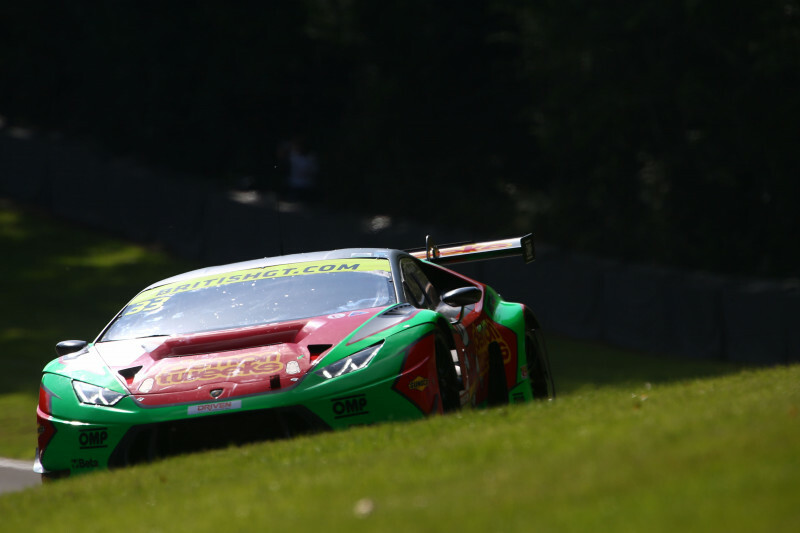 Tolman Motorsport Ltd showed its strenth in the GT4 category by setting the top three quickest times. 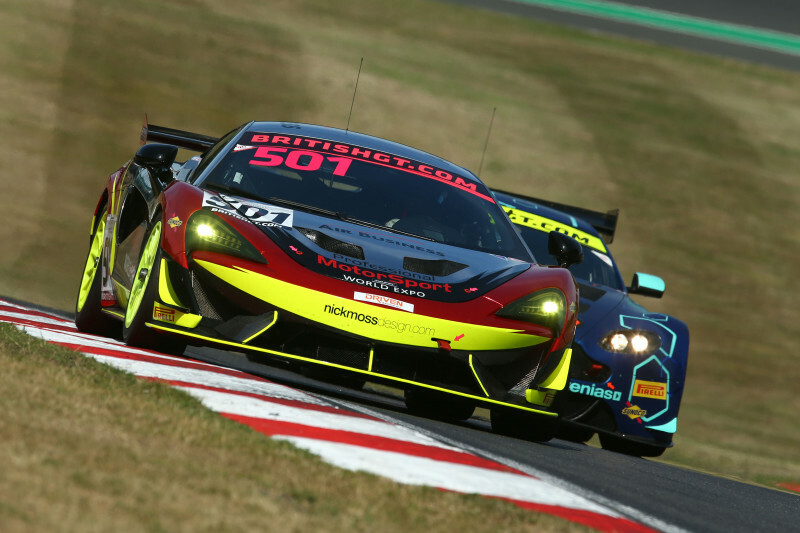 The #4 Tolman Motorsport Ltd McLaren 570S GT4 driven by Michael O’Brien and Charlie Fagg was quickest with a 1:37.250 while the #5 entry, driven by Lewis Proctor and Jordan Albert was less than .4 of a second slower with a 1:37.642. 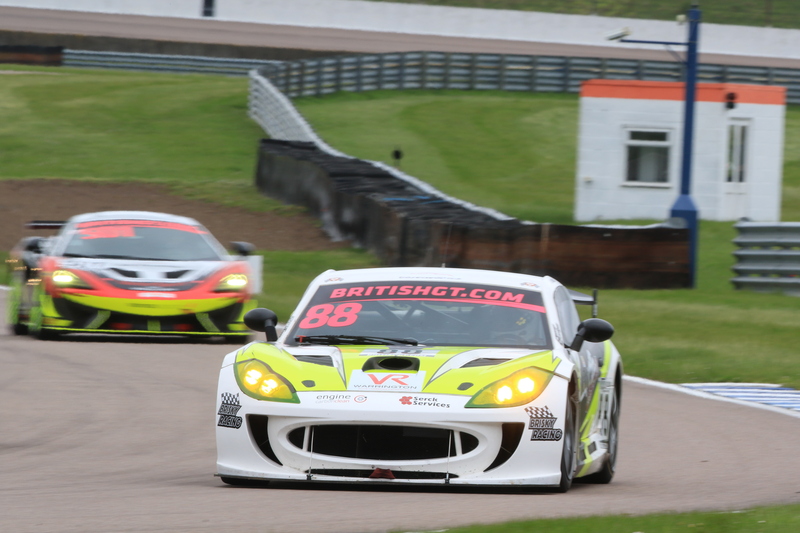 The #56 Tolman McLaren was third quickest in class with a 1:37.728.